David Gilbert has created a singular and sustained body of work over more than 50 years. 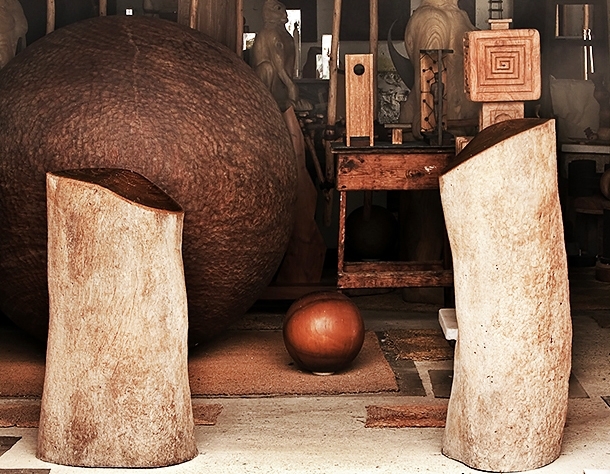 Sculpture in wood has been his predominant medium and he has also made many drawings and woodcuts. A trust has been established to look after his work and it is seeking to consult and involve others in this task. It is hoped that the work shown here will lead to being interested to see more, and if so, to get in touch with the Trustees through the Contact page.